Thank you! Utilize these web tools to help grow your business! 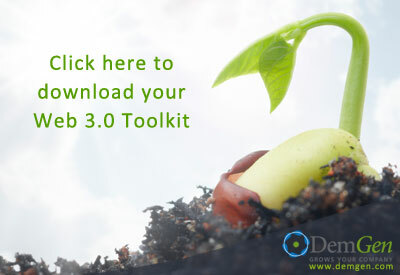 Download our Web Toolkit 3.0!